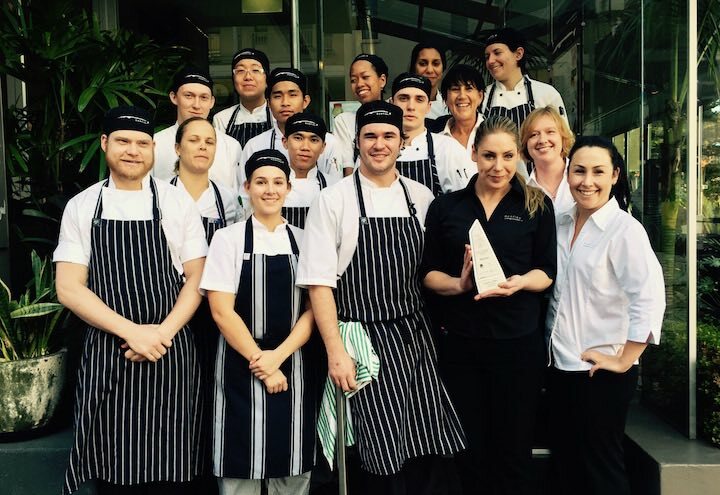 The team at Manly Garfish are honoured to be named Best Restaurant in the Northern Beaches Local Business Awards 2015. 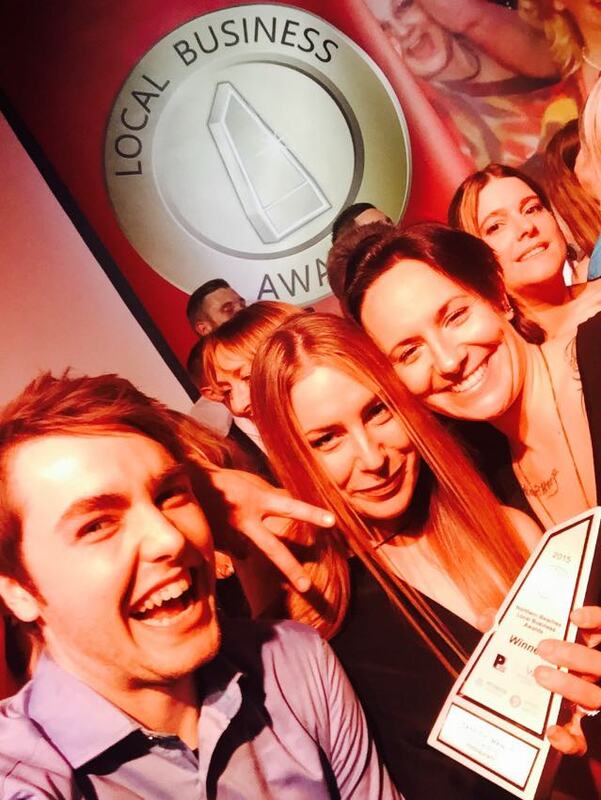 The Local Business Awards is the most comprehensive business awards program covering a wide variety of industry categories.The awards aim to pay tribute to and reward the local community’s best businesses. 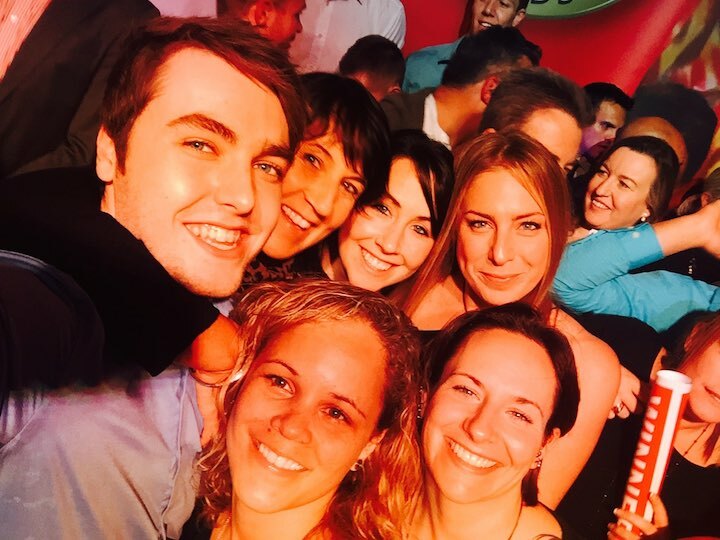 Bonds between local businesses and the community are strengthened by the awards, and voting helps improve the overall standards of businesses in your area. 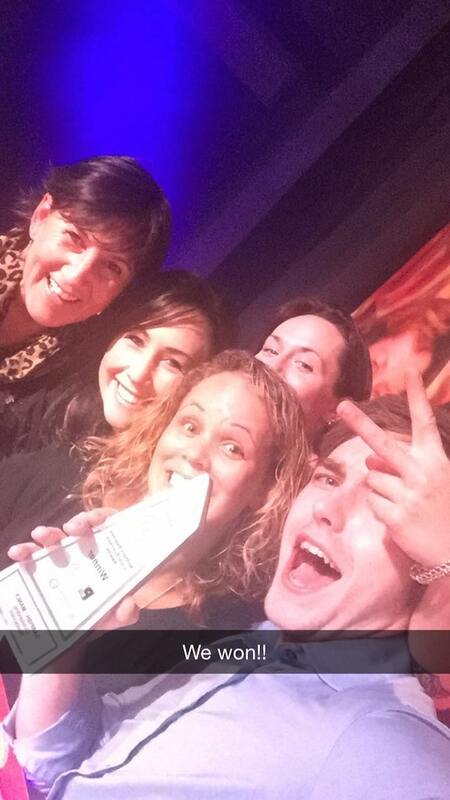 Manly Garfish was also a proud winner of the Local Business Awards in 2013 in the Restaurant category. 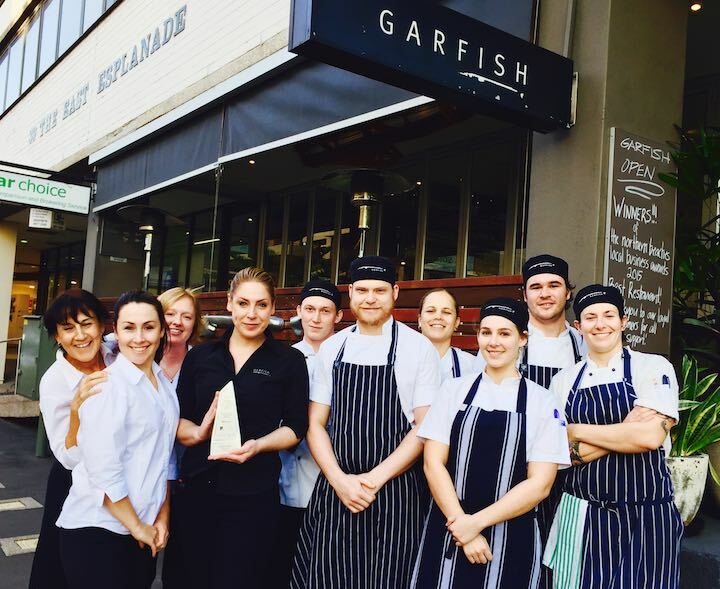 From all the team at Garfish Manly, we’d like to thank all our loyal customers for their support, as well as thank those who voted for us. 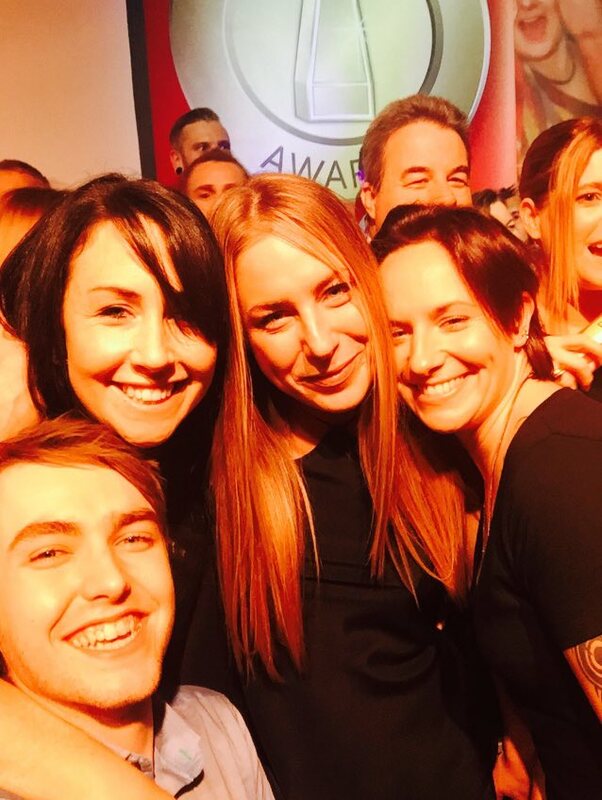 As you can see from the photos below taken during the awards ceremony, our staff really appreciate the recognition!